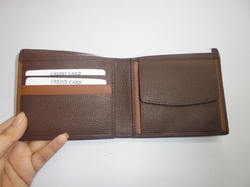 Offering you a complete choice of products which include coin pocket wallets, leather coin pocket wallets, gents leather coin pocket wallets, leather slimfold wallets, men's coin pocket wallets and ladies designer wallets. 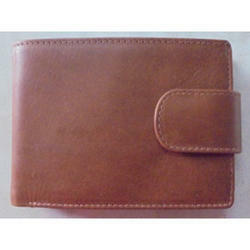 Description :A supple leather coin pocket wallets which features a coin pocket. 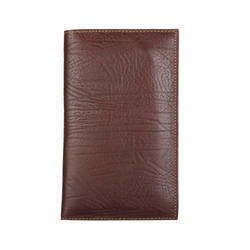 Large bill compartments and a light weight, which comfortably lie flat in your pocket. coin compartment with snap closure 8 credit card slots clear id/photo window on back of the flap 2 bill compartments 1 interior pockets “columbus” woven fabric lining inside complimented with reverse debossed “C” logo on the top. 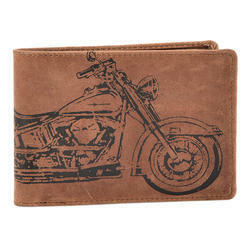 Dimension 3.5" x 1" x 4.25"
Description :This is a leather coin pocket wallets wallet with original design, modern style. This wallet features contrast stitching,8 card slots, 2 id windows,1 bill compartment keep you organized. 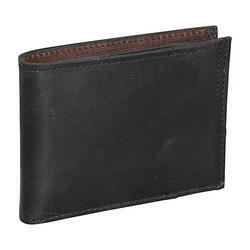 Dimension 3.75" x .5" x 3.75"
Description :This leather coin pocket wallets is made from the highest quality leather with its durable construction. 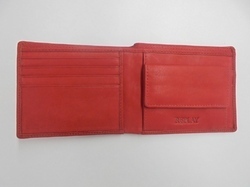 It features 8 card slides, 2 bill compartments, and a coin pocket. 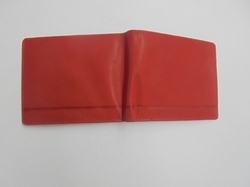 Description :This double slimfold leather wallet with stylized reversed debossed “C” set out on the top will conform to your body the first time you use it. 6 angular credit card slots for easy flip 2 bill compartments 2 interior multipurpose pockets “columbus” woven fabric lining inside complimented with reverse debossed “C” logo on the top. Dimension 4.5" x .75" x 3.5"
Description :This leather coin pocket wallets has a clean, executive-style layout and compact design. Made from the highest quality leather, the organized interior lets you keep all of your daily essentials together. 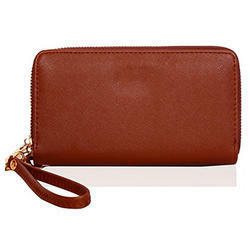 It features 10 card slots, a removable pass case, and a bill compartment. Description :This ladies leather checkbook cover style features 8 credit card slots, 2 bill compartments,1 clear id window,1 zip compartment , fixed leather cheque book holder,exterior zip enclosed coin/note section,stud closure 2 interior multipurpose pockets “Columbus” woven fabric lining inside ykk zipper and puller complimented with reverse debossed “C” logo on the top. Mens Note Case Bilfold Wallet Packaging - Retail Presentation The luxurious retail presentation with the same leather debossed as “C” and “Columbus” on the top and bottom compartment will make each wallets standout in the store shelf. Looking for Coin Pocket Wallet ?